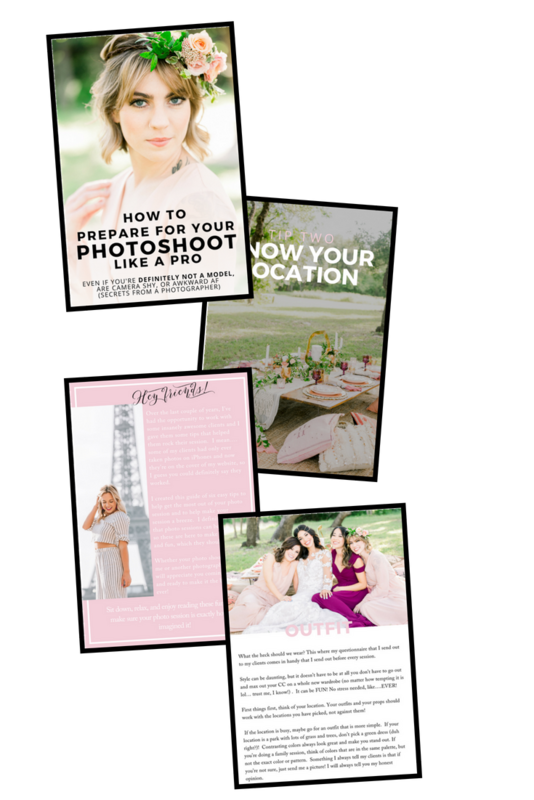 for your photoshoot like a PRO! Do you want to model like Tyra Banks? What your photographer wishes you knew about posing for pictures! 5 things you MUST consider before your photoshoot so that you come to the shoot channeling your inner Tyra Banks! PLUS how to pick exactly WHAT TO WEAR so it compliments your location & personality perfectly!! Don't wait any longer to be CAMERA READY!